Now that Christmas has officially come to an end, it’s time to wave a fond farewell to 2017 and begin the New Year with some worthwhile resolutions. As we’re all too familiar with how easy it is to overindulge during the Christmas period, make sure you start the year off right with these simple steps to ensure you’re feeling amazing this 2018. Combat those January blues and re-focus after what may have been an indulgent month, with an exciting new exercise regime. 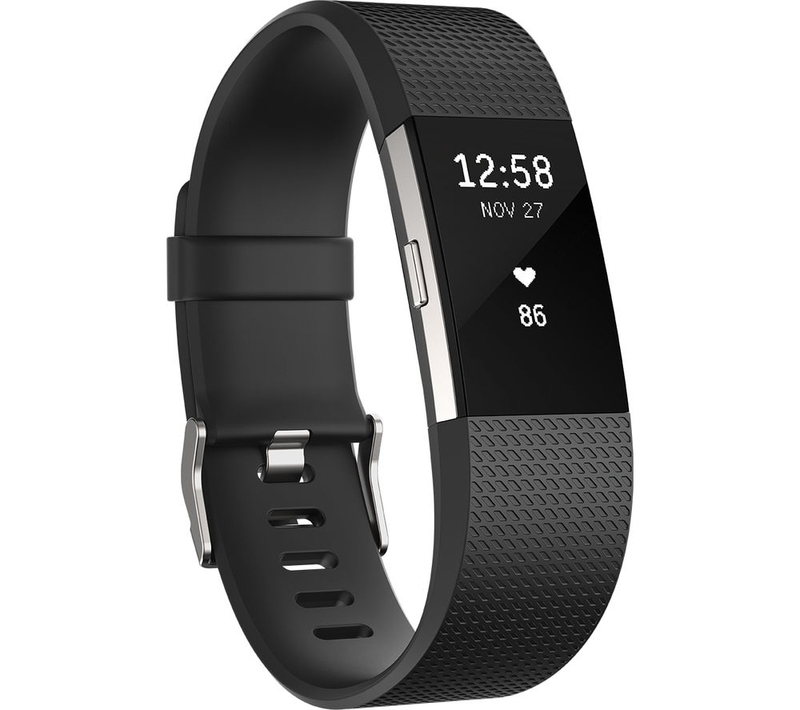 To help provide some additional motivation, this Fitbit Charge allows users to manage their exercise effectively and to make the most out of every workout. The multisport tracking feature makes it easier than ever to monitor activity – a perfect companion for any fitness journey. 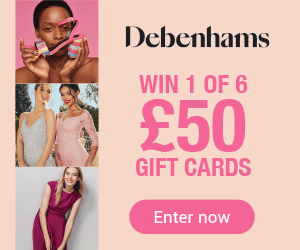 Drinking plenty of water is a simple yet effective way to begin feeling happier and healthier, by helping us to release bad toxins and refresh our bodies with natural goodness. 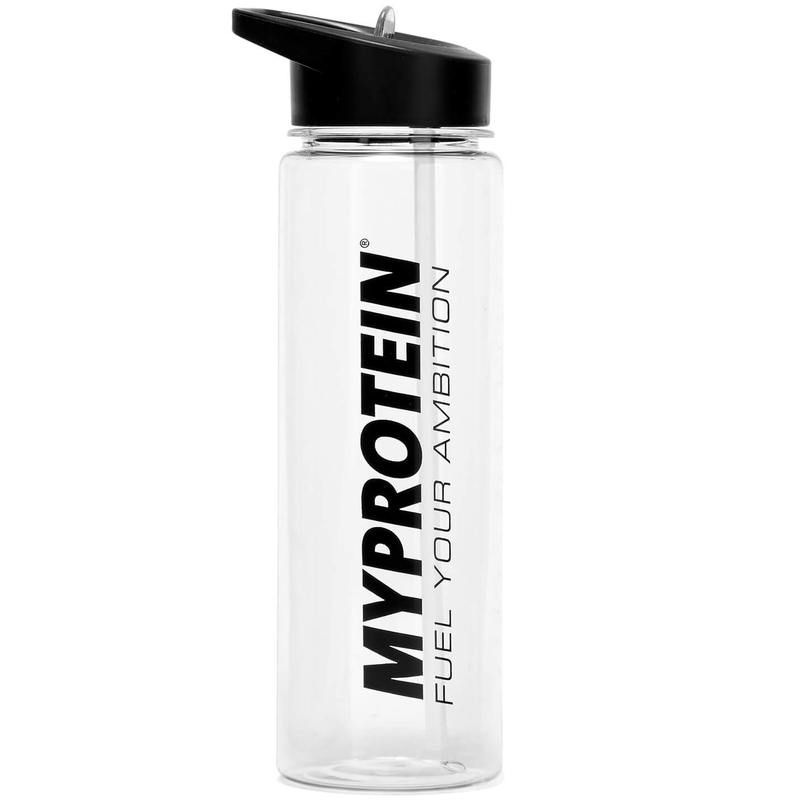 This My Protein water bottle with an attached straw, is the perfect way to keep hydrated on-the-go and the ideal accessory for intense New Year gym sessions and sporting activities. One way to build motivation for a new January exercise regime, is simply to liven up your activewear wardrobe. After all, there is nothing better than the feeling of looking great while in the gym or on an early morning run. 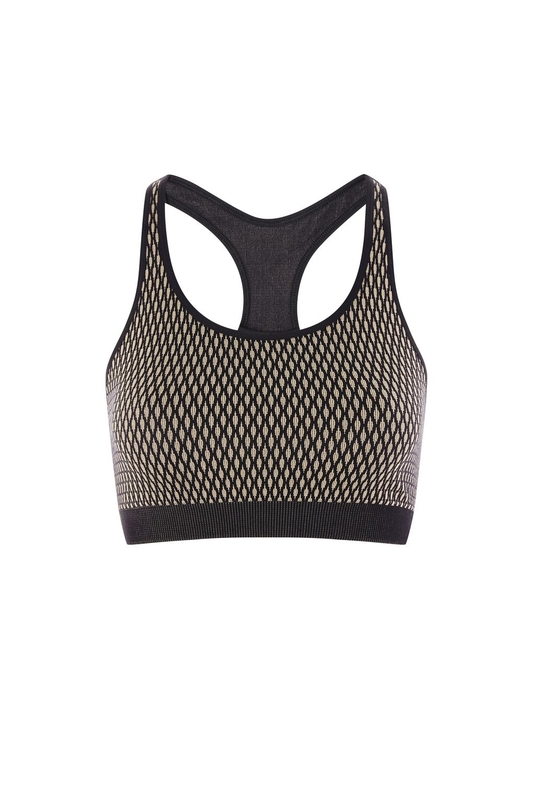 Topshop brings us this trendy Sports bra by Ivy Park which is a sure way to help boost confidence when exercising, whilst also offering that much-needed support. It’s extremely important to maintain a healthy diet and make sure our bodies are getting all the nutrients we need. 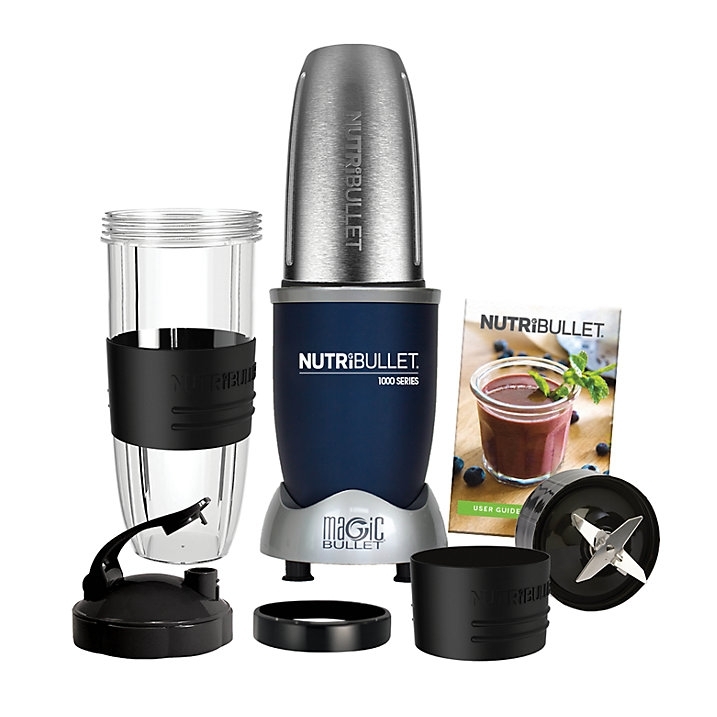 This sleek and stylish Nutri Bullet Juicer is the perfect addition to any kitchen and is a great way for the whole family to start the year in a healthier way. Crafted from insulated stainless steel with a powerful 1000W motor, this blender will produce wonderful juices every single day. It can often be a challenge to make sure New Year’s resolutions are maintained, especially when it comes to exercising. Being comfortable and choosing the right footwear is key. 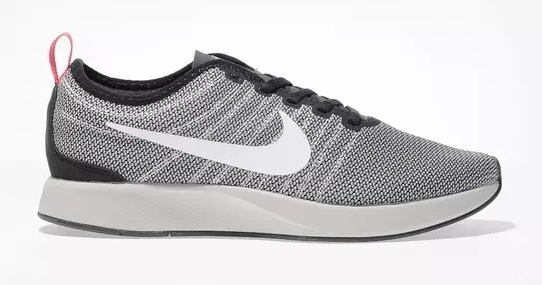 These Nike running trainers are a great investment – the foam midsole provides soft cushioning while the two-tone fabric will keep you looking and feeling stylish. Tell us your favourite ways to kick-start a healthy New Year using the hashtag #One4allTips with the handle @One4allUK on Facebook and @One4allGiftUK on Twitter.